Manganese fertilizer enriched with zinc and biostimulants. Manganese is a component of many enzymes and participate in oxidation and reduction reactions, photosynthesis, carbohydrate and nitrogen exchange processes. Manganese stimulates the development of the root system, the formation of new sprouts, the production of sugar in leaves and transportation to the roots, improves the absorption of iron from the soil, increases the resistance of plants to diseases. Zinc is very important at the beginning of vegetation, because it affects the formation of productive stems, their firmness and grain ripening. Biostimulants control the opening of plant stomata in adverse growth conditions, affect seed swelling, stimulate pollen germination, are responsible for adjustment of the amount of chlorophyll produced during photosynthesis. Plants need manganese in the early stages of growth, in mild or very humus soils, when soil liming works, at low temperatures and inadequate balance of moisture (drought or excess moisture). 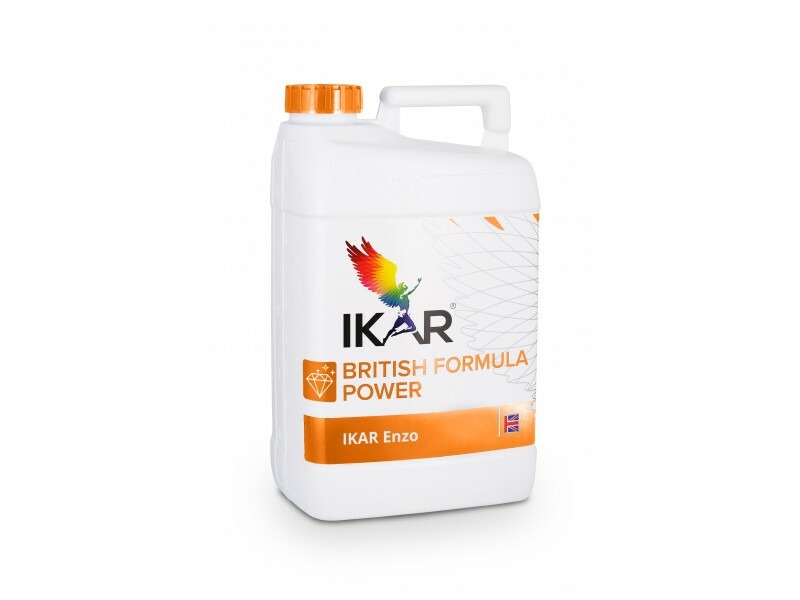 Complex effect of the fertilizer components ensure more intensive development of the root zone in the early stages of development, faster plant regeneration after winter, formation of lateral sprouts and their strength, resistance to early spread of diseases. prolonged plant resistance to adverse environmental factors. Supplied with Mn and Zn plants better use N and P fertilizer reserves in the soil. Fits for fertilizing of all cultures for which manganese (Mn) is necessary. Fertilizing norms: 1,0-1,5 l/ha. Winter corn and rapes are fertilized by spraying through leaves 2-3 weeks before vegetation end in autumn and after resume of vegetation in spring. Summer oat, sugar-beets and other cultures are fertilized at the beginning of growth. Winter corn and rapes are fertilized by spraying on leaves in autumn 1,0 l/ha, and in spring – 1,0-1,5 l/ha. Summer oats to middle of nodding – 1,5-2,0 l/ha, sugar-beets before phase of 6 leaves – 1,0-1,5 l/ha. 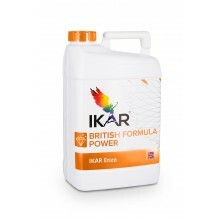 Possible to use in mixes with many fertilizers and plant protection products. Do not use with products where there are big quantity of copper (Cu), sulphur (S), mineral oils, with alkaline products (pH > 8). Before mixing it is recommended to make a small amount of the mix in order to assure if no sediments contains, to spray it over small site in order to assure if there is no phyto-toxic influence to plants.